12.10.2018 -RM and Nursing Services Director attend Care Management Matters Insights meeting. Speakers from CQC and Hospice UK on state of care in England. Care Management will be attending Lead to Succeed ran by Skills for Care. How to increase staff retention and boost client wellbeing. Our Dementia trainer and author Trevor Mumby has launched a new website www.TrevorMumby.com. Here you can purchase all of his books and contact him for personalised training. Mumby’s are proud of all our care staff. Whether they are our live in carers or our domiciliary staff in Berkshire and Oxfordshire. We look after our carers so they can concentrate on looking after you. 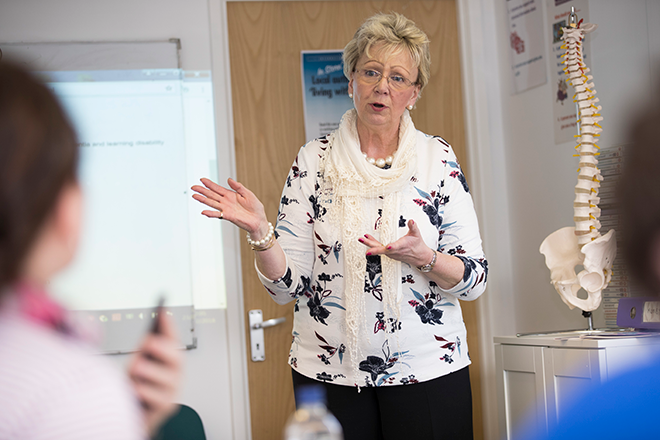 Mumby’s has an exceptionally high retention rate for staff because they are well trained and well treated with continual professional training including relevant NVQs and diplomas in care. 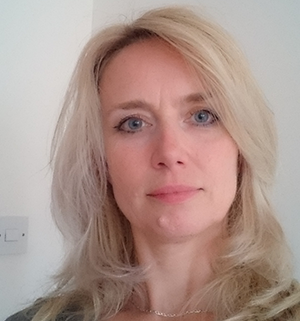 Ann Mumby was originally a registered nurse and has extensive experience in home care, her husband Trevor is a University qualified Psychiatric Social Worker, together they have developed a comprehensive recruitment and training process that emphasises professionalism, expertise and qualifications. We are aware that opening your home to a stranger who you will be relying on to provide care and support is a huge leap of faith and can be a very daunting thought. So, we aim to remove that initial level of concern by screening staff very carefully through pre-employment interviews and reference checks. Mandatory clear DBS police checks are required and reviewed for all Mumby’s employees before they begin the process of being trained by us. You can rest assured that our experienced team are dedicated and committed to supporting you and your family through this transition by providing you with choices about your carer so you will feel 100% comfortable in their presence. All our Live in carers are introduced to clients before they start working with them and if an issue arises we will be quick to deal with it. Mumby’s take the time to during training to ensure carers we employ share our values of respect and dignity. Case study – Javeja, live-in carer for Mrs A.
Mrs A sufferers from Dementia and I have been with her since 2012. She has a very happy life and is still in her original family home. Everyday I give her breakfast, get her washed and dressed and make her comfortable. Mrs A has two live-in carers and between the two of us we ensure someone is always with her for companionship, to get her a drink, something to eat or simply change the channel on the TV; whatever she needs when she needs it. I am happy that Mrs A has carers here in case of emergencies too, I have had to call ambulance when she became unwell and couldn’t breathe, but luckily we were here with her. Before I came to England I wasn’t in the care profession but Mumby’s has given me all the training I require and I love living here with Mrs A. See the inspiring story of Simon and how Mumby’s have provided the opportunity for him to remain as independent as possible. With thanks to our fantastic carers and the quality of care they provide on a daily basis. Simon is just one of our many clients who we assist on a daily basis to complete daily tasks which many of us take for granted. “At this stage it is possible for him to have a life as he is able to get into a car so we can go to the MS centre and do his exercises and physiotherapy, go shopping or any time when the weather is nice to go out to have lunch in the coffee shops”. Danny knows Simon so well she knows what he wants sometimes before he even asks for it. Danny takes him for the weekly food shop and he decides what she will cook for him every day. When Danny if off Mumby’s provide an alternative carer Simon knows and has had before so it is not a stressful process for him. My name is Katy. I come from Poland. I’ve been working for Mumby’s for over two years now. I aprreciate Mumby’s because there work people who are ready to help you any time you need. I am experienced in Alzheimer’s diseases like Dementia and Parkinson’s. Currently, I am doing NVQ Level 3 Diploma. I can do some minor houseworks like cooking, baking, laundry and shopping. I have caring, patient and approachable nature. I enjoy helping people and making sure they have the best live possible. I like reading, travelling and listening to classical music.